London: 15 November 2012 - ECR Minerals plc notes statements made by Meridien Capital Ltd (“Meridien”) in Australia with regard to Gold Crest Holdings Ltd (“Gold Crest”) along with subsequent bulletin board speculation and enquiries by ECR shareholders. The Company has a 70% shareholding in Gold Crest and Meridien has a 10% shareholding. The sole activity of Gold Crest is to hold a 100% beneficial interest in the ACS Asia metal products manufacturing business in Thailand. The Company confirms that it is in negotiations with regard to the sale of its shareholding in Gold Crest, however there can be no assurance that these negotiations will be successfully concluded. The negotiations have been entered into in accordance with ECR’s previously notified strategy, one element of which is to reduce the complexity of the Company’s operations by disposing of non-core interests. Pursuant to Rule 15 of the AIM Rules for Companies, a sale by ECR of its Gold Crest shareholding would require the consent of the Company’s shareholders being given in general meeting. In the event that terms of sale are contractually agreed (subject to shareholder approval) a further announcement will be made and a circular will be published containing details of the proposed sale along with any other necessary information and convening the general meeting. ECR is a mineral development company with 100% ownership of the Sierra de las Minas gold project in La Rioja Province, Argentina. 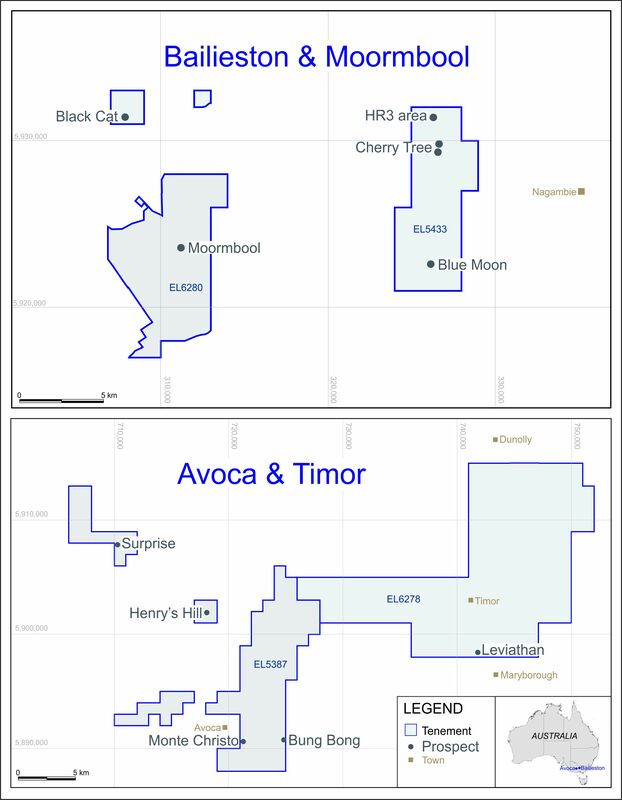 The Company holds a 21% fully diluted stake in THEMAC Resources Group Ltd (“THEMAC”), which is focused on the redevelopment of the Copper Flat copper-molybdenum-gold-silver porphyry deposit in New Mexico, USA. THEMAC is listed on the TSX Venture Exchange with the symbol MAC.